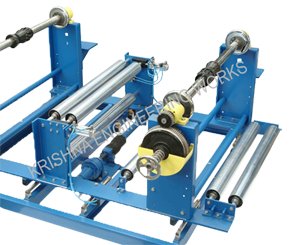 KEW Slitter Rewinder is a Cantilever Type which incorporates a range of superior design feature that ensure the highest possible quality for the final split roll Independent rewind tension control through non-contact ultra-sonic techniques for diameter measurement and unique core lock for differential slip at running speed. 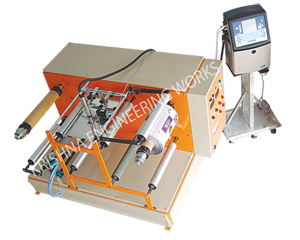 The design incorporate the three motor control system & unwind pneumatic brake with load cell feed brake Digital Edge/line guiding to achieve high speed correction. 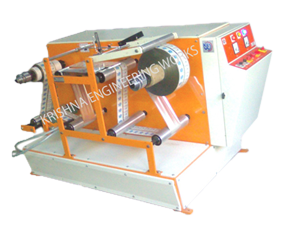 High Performance and hi-speed and heavy duty Slitter Rewinder Machine Manufacturer with custom application related requirement. 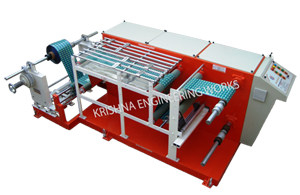 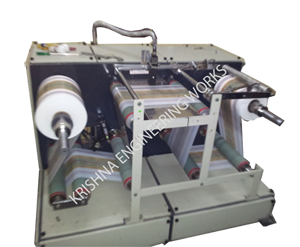 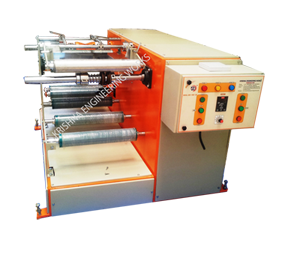 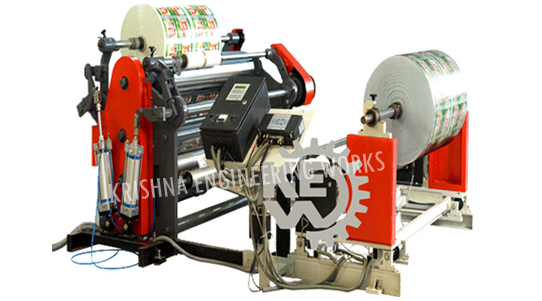 We design custom application related all type of heavy duty slitting rewinding machines with web guiding system. 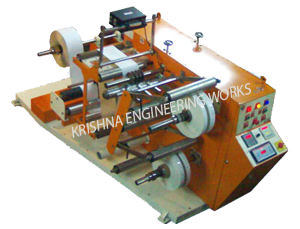 Manufacturing production with high speed features and with aim to target International standards of quality. 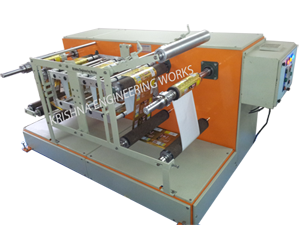 All our engineers deals and focused on quality production with rich industry experience. 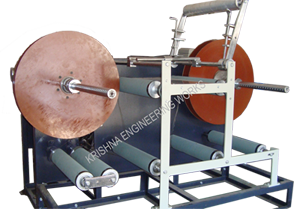 High skilled professionals with excellent knowledge on requirement for different industries. 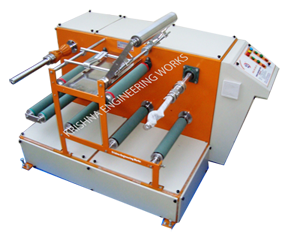 All type of slitter rewinder machines are special quality machines, designed and created for special applications.